Did you know that dogs have lived with humans for over 30,000 years? Throughout this time, one of the main tasks that dogs have helped us with is offering protection. Although many dogs start being protective of their owners right off the bat, there are a couple of breeds that are better at warding off intruders. However, homeowners need to keep in mind that guard dogs require adequate training so they can perform this role more efficiently. They also have unique nutritional needs. All things considered, the following are the 8 most protective dog breeds you’d want for protection in your home. If you’re looking to buy a guard dog, the Great Dane is an excellent option. Even though he has this vicious look that will scare away would-be burglars, he is one of the gentlest giants in the canine world. The Great Dane is a caring, languid and sometimes lazy dog. Thanks to its massive size, the Great Dane will serve as the ideal watchdog. And the best part is that he doesn’t need too much physical activity. In case you have friends and colleagues visiting, you need not worry about your pooch attacking them. He may bark for the first few times but once he gets used to them, he’ll be friendly to them as well. 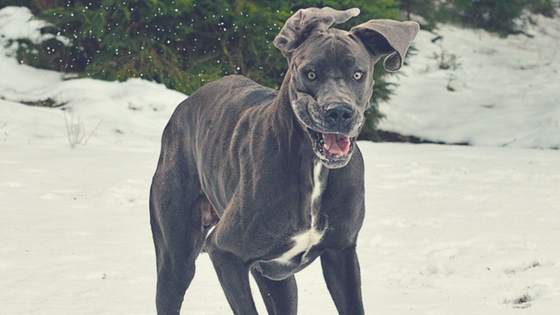 If you’re only looking for a vicious-looking dog breed but don’t want to worry about him attacking strangers, the Great Dane fits that bill perfectly. 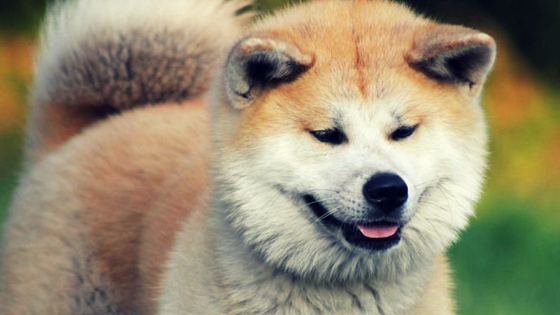 The Akita is one of the largest dog breeds. But what makes this dog breed stand out is his strong protective instincts. Their character is a blend of loyalty, obedience, familial devotion and a balanced temperament- the perfect recipe for a protection dog. 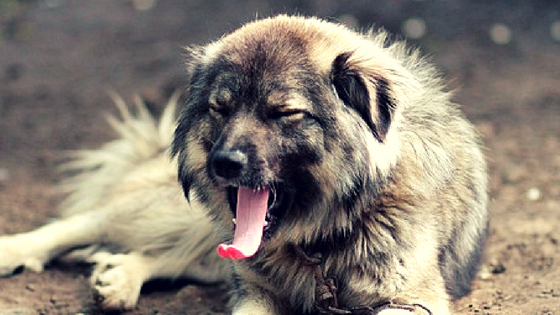 In many parts of the world, Akitas are regarded a dangerous dog breed. But the truth is, he can be trained to be accommodating to non-threatening strangers. Another admirable trait of Akitas is the fact that they’re smart. These dogs can detect an individual who poses a threat and one who doesn’t. German Shepherds are a bold and fearless breed that live for one sole reason- to please their owners. Unlike Filas or Akitas, German Shepherds don’t have unpredictable traits. In fact, they make excellent guard dogs for families with children. They are able to form strong relationships while also providing the much-needed protection. The German Shepherd is known for his calm and composed temperament. These traits make German Shepherds be used as police dogs in K-9 police units and military operations. Overall, this dog breed makes a great guardian because he’s capable of offering both protection and companionship. 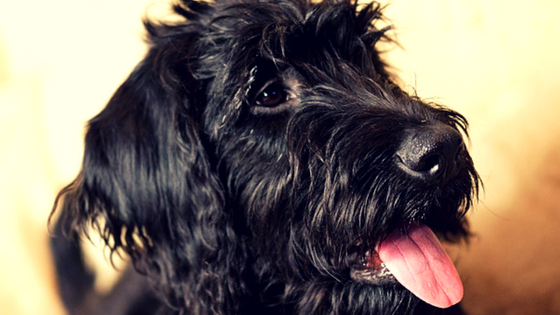 Although their personal traits vary from one dog to another, the Giant Schnauzer is a sought-after guard dog. They have a powerful and compact stature, which makes them highly intimidating. Historically, Giant Schnauzers were used as herding dogs. The key to raising a Giant Schnauzer that is protective and still well-mannered is proper training. As for this dog breed, you can only get out of them what you’re willing to put in. The Giant Schnauzer is an aggressive dog. This can come in handy when there are intruders trying to break into your home. However, it also means that you should protect other small dogs and cats from your Giant Schnauzer. 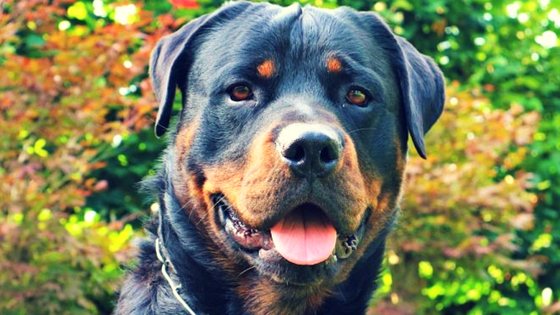 Rotties have a compassionate and friendly nature, making them one of the best family pets. They also require minimal grooming, which makes them easy to care for. Apart from making excellent pets, Rottweilers are great guard dogs. Even if your Rottweiler is not well-trained, he will have a natural guarding instinct. Another handy trait of this dog breed is that he has the perfect temperament for protection work. Rotties stand out when it comes to learning tasks and performing them reliably, which is what makes highly sought after by homeowners. Beyond their willingness to learn and perform watch work, Rottweilers have the perfect physical attributes to handle intruders. With a weight of up to 130 pounds, these dogs have the right size and amount of strength to wrestle burglars. Are you looking for a guard dog to help protect a large piece of property, you should consider the Doberman pinscher. One outstanding trait of this dog breed is that he’s fast. Categorized as working dogs by the American Kennel Club, the Doberman pinscher can run as fast as 30 miles per hour. This dog breed also boasts a muscular stature, which attributes to endurance, speed and a powerful attack if threatened by strangers. Their average weight is 90 pounds and they live for about 11 years. 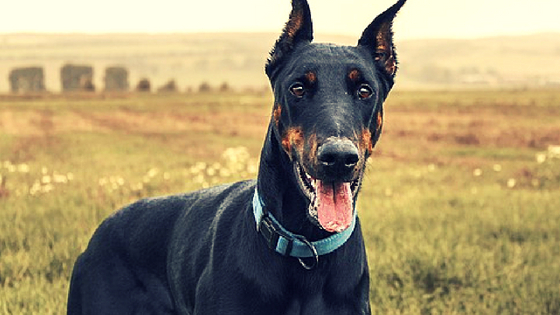 If you want a guard dog that is smart, strong and ready to protect, the Doberman pinscher is your best option. 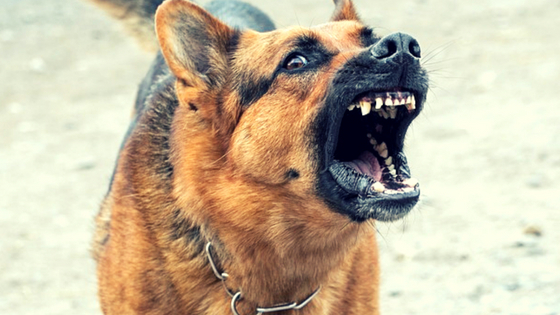 When it comes to protecting your home, dogs perform this role using either one of two techniques: their behavior or intimidating looks. The Caucasian Shepherd uses the best of the worlds. He is a giant, furry and strong dog breed. Their vicious appearance alone is enough to scare away strangers. Caucasian Shepherds are also pretty aggressive. So if an intruder tries as much as to look at him in the wrong way, he will bare his teeth in readiness to attack. Also, the Caucasian Shepherd is territorial so he’s best suited for one-pet homes. 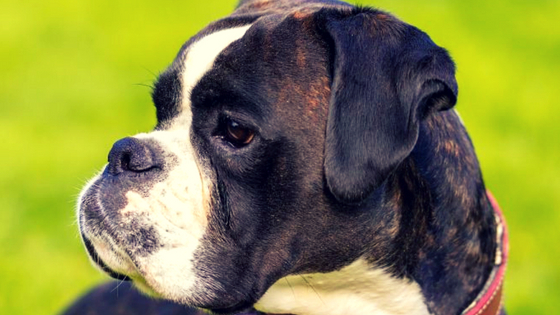 Another dog breed you should consider for home protection is a boxer. He has a stalwart look, which will make any burglar think twice about testing his strength. However, when he is around his owner, he is merely an enormous, affectionate companion. Boxers are easy to train; they’re obedient and learn commands fast. We also like how smart and alert the boxer dog breed is. If he detects danger, he will go to great lengths to protect you. When looking for a guard dog, you should choose one that is affectionate, loyal, protective but not overly aggressive. Once you find the perfect breed, remember to train him and provide him with the right diet. This way, he can transition into a well-mannered, loving and protective member of your family.